Zoe Saldana attends the 75th Anniversary of the Los Angeles Mission to serve Thanksgiving dinner to the homeless. Mary J. Blige participates the 85th annual Macy’s Thanksgiving Day Parade in New York City. 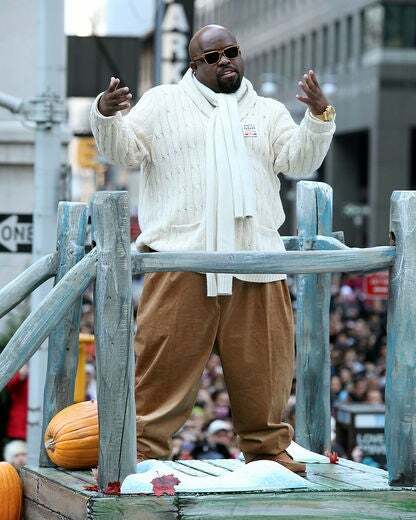 Cee-Lo Green participates in the 85th annual Macy’s Thanksgiving Day Parade in New York City. 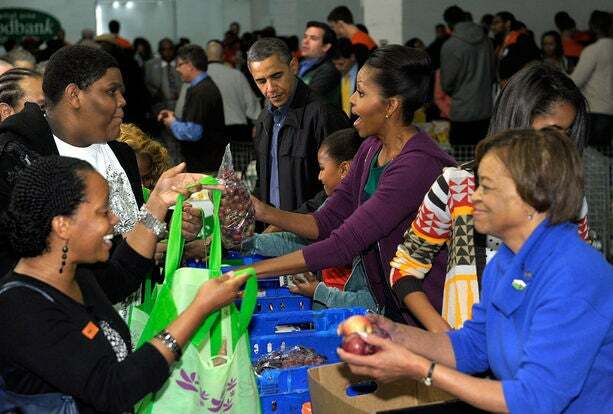 President Barack Obama, First Lady Michelle Obama, daughters Sasha and Malia, and Marian Robinson hand out food for Thanksgiving at the Capital Area Food Bank in Washington, DC. 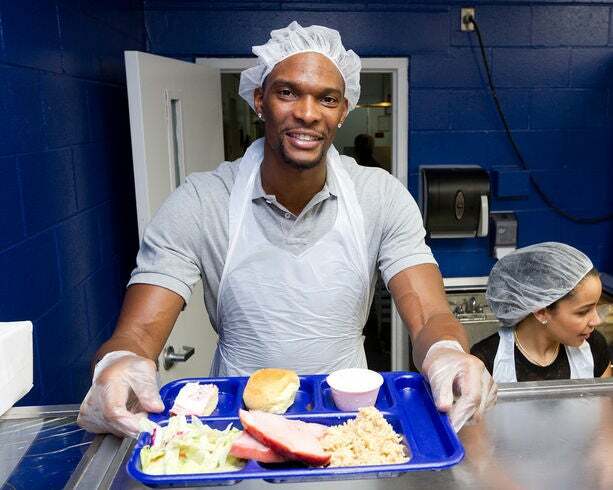 Chris Bosh serves Thanksgiving meals to those in need at the Chapman Partnership organization in Miami, Florida. 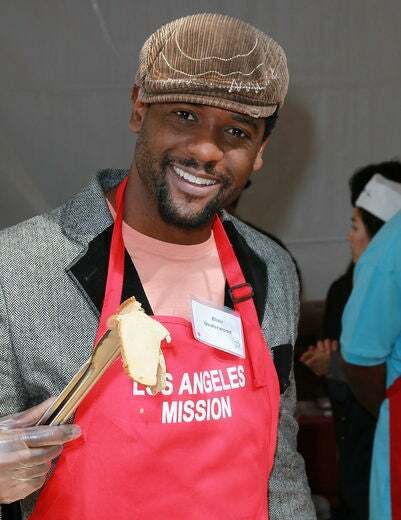 Blair Underwood attends the 75th Anniversary of the Los Angeles Mission to serve Thanksgiving dinner to the homeless. 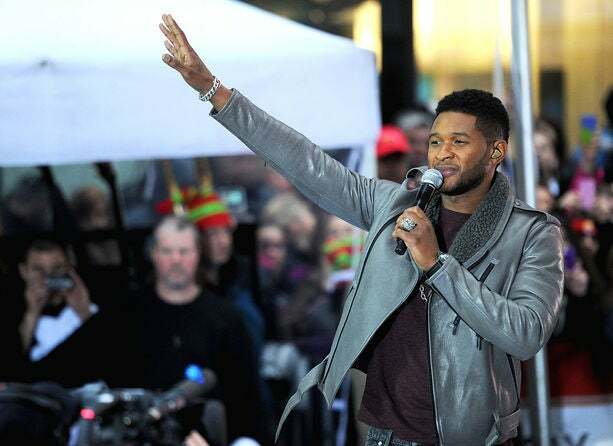 Usher keeps it stylish in leather during a performance on NBC’s ‘Today’ show in New York City.